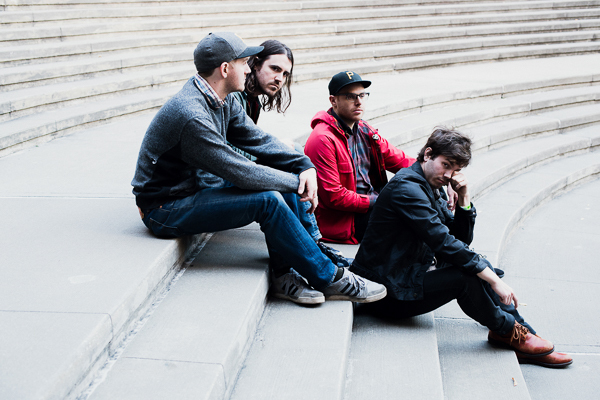 Pittsburgh punks The Gotobeds just shared new track “Bodies,” taken from their upcoming album Blood // Sugar // Secs // Traffic. The last song to be recorded from the album, “Bodies” was written after the band joked that it lacked a “hit”. Well… here that hit is! Now wrap yer ears around this infectious two and half minute anthem. Blood // Sugar // Secs // Traffic also features previously streamed tracks ”Real Maths/Too Much“ and ”Brash Not Rash’” and will be available on CD/LP/DL/CASS worldwide on June 10th. The album is now up for pre-order at Sub Pop Mega Mart, iTunes, Amazon, Google Play, Bandcamp, and at independent retailers near you. LP pre-orders will receive the limited “Loser” edition on baby poop yellow. The follow-up to their 12XU debut Poor People Are Revolting, Blood // Sugar // Secs // Traffic masterfully balances raucous energy with intelligence and integrity. 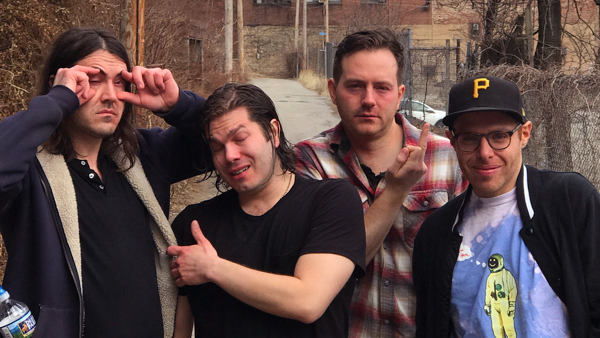 Having previously shared stages with the likes of The Replacements, Total Control and Protomartyr, The Gotobeds will tour the US and Canada in support of the album release in June and July. See a current list of tour dates right over here. Hey, what’s this? 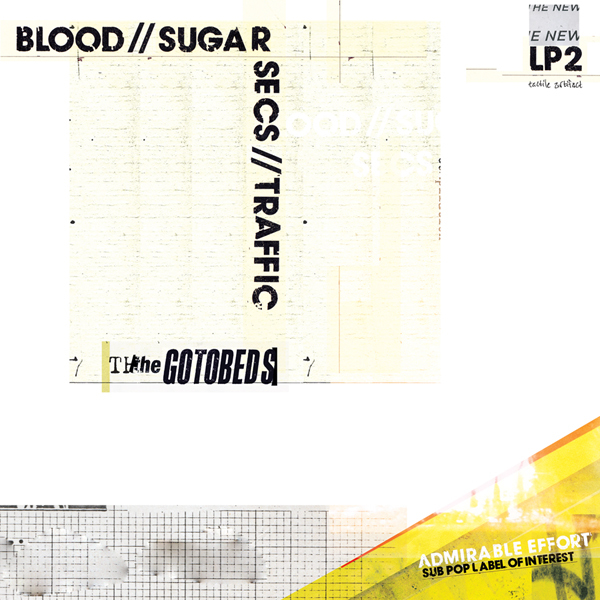 Well that, my friend, is the newest album from The Gotobeds, entitled Blood // Sugar // Secs // Traffic. 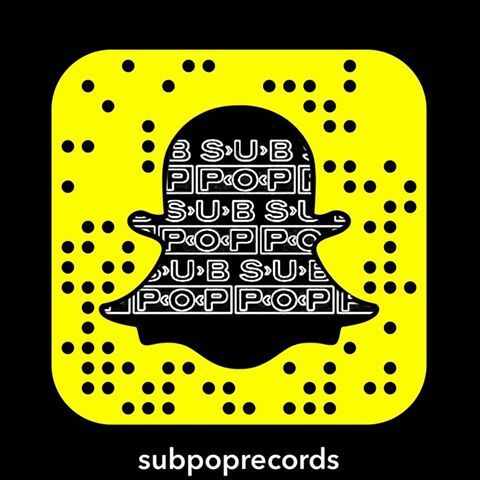 It’s their second full-length LP and their first for Sub Pop. Whoa, whoa, please slow down. I’m already completely lost. What you just said sounded like a stream of complete gibberish. Okay, I’ll lay it out for you and if you have any questions could you yell them at me? SOUNDS GOOD. 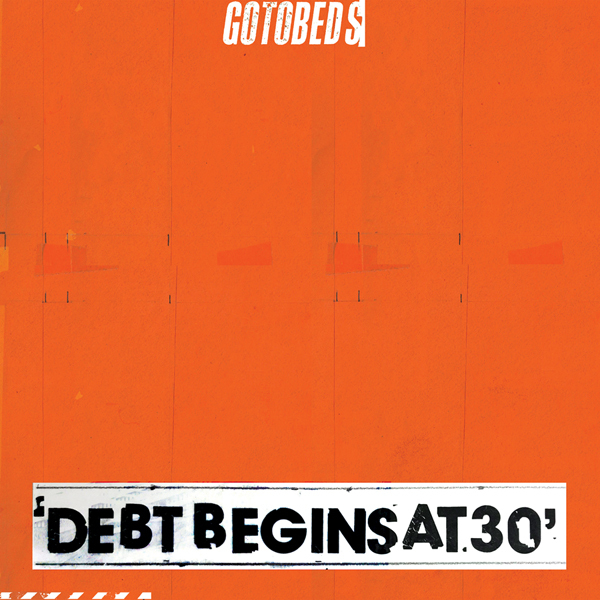 The Gotobeds formed vaguely around 2009 in Pittsburgh and play a mutant strain of rock music that is often filed under punk, indie rock, or 99-cent discount bin. WAIT, THE GOTOBEDS? I HEARD THEY WERE KNUCKLEHEADS! Only if the knuckle is the part of the human body that contains the brains. Much like their previous releases on underground stalwart labels like Mind Cure and 12XU, this new album artfully slips intelligence and experimentation into a dying art form. It’s a harder feat than you’d think [read at Sub Pop].